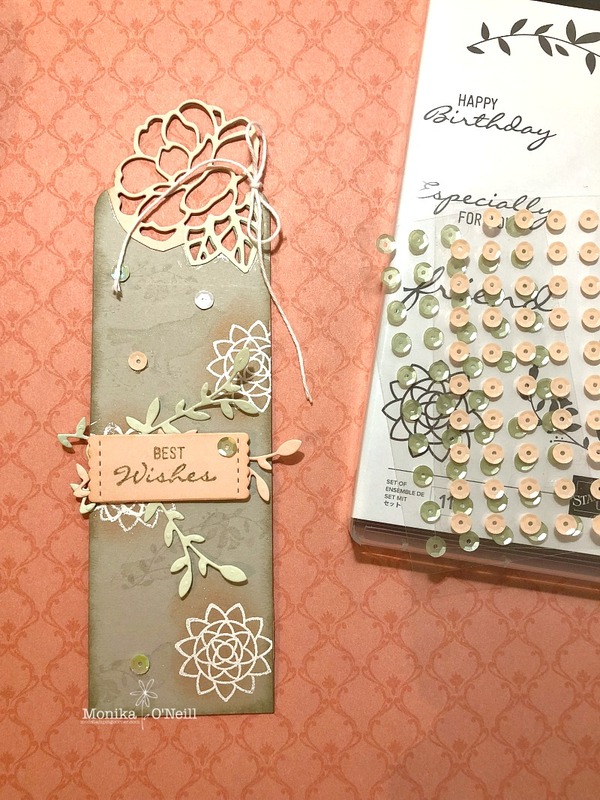 Tonight the Art with Heart team are sharing creative projects CASED from the annual catalogue. If you would like a copy of the 2018 -2019 annual catalogue, contact any of the girls on the blog hop and we will get in touch with you. You have come from the lovely Kimberly Hern Blog hops are full circles, so you can start hopping here and then at the end of each post is a link to the next one. 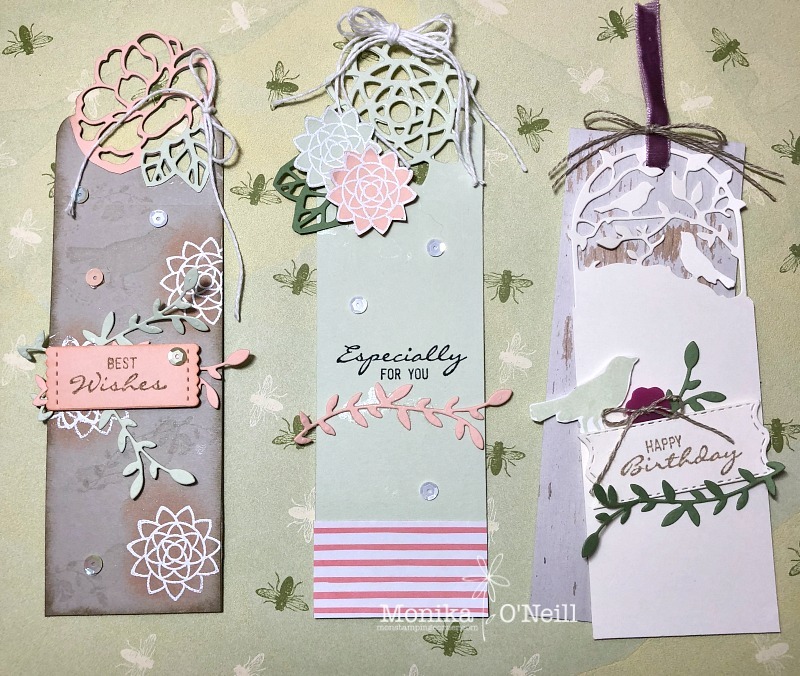 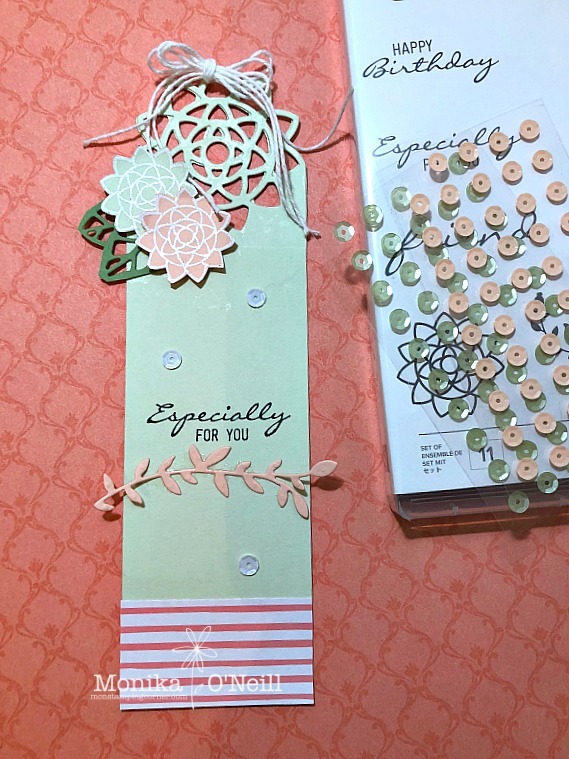 For my 1st project casing the catalogue I chose the Botanical Bliss Tag set, I love my tags you may have noticed so when I saw this set in the catalogue it was a must have for me. 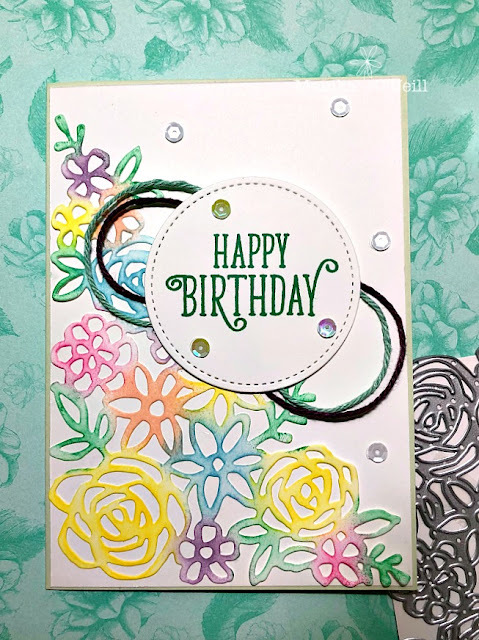 I just changed the colours but pretty much copied them the same way. 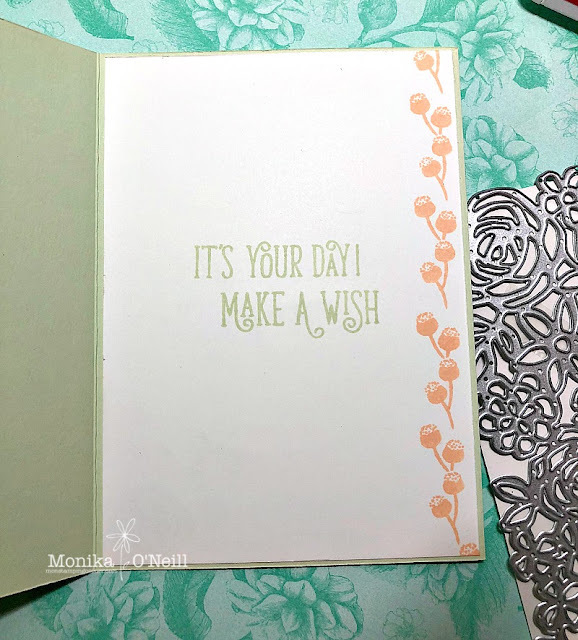 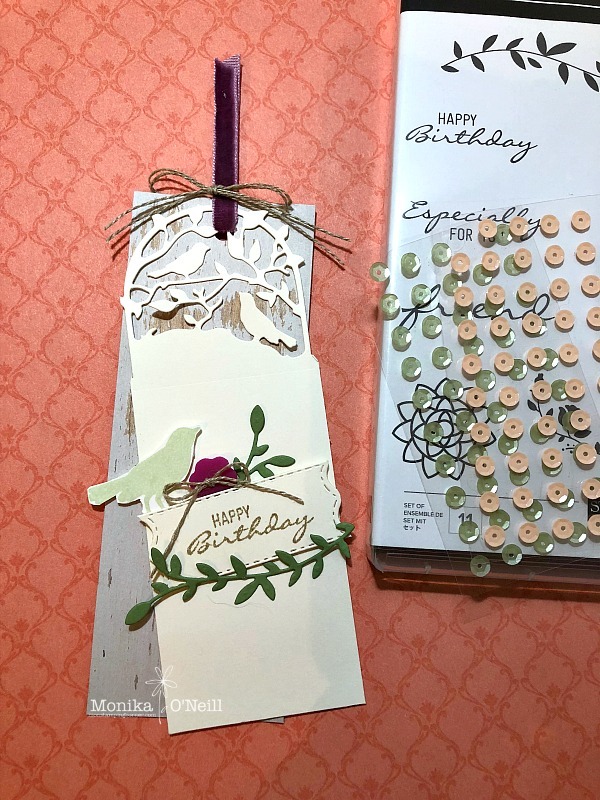 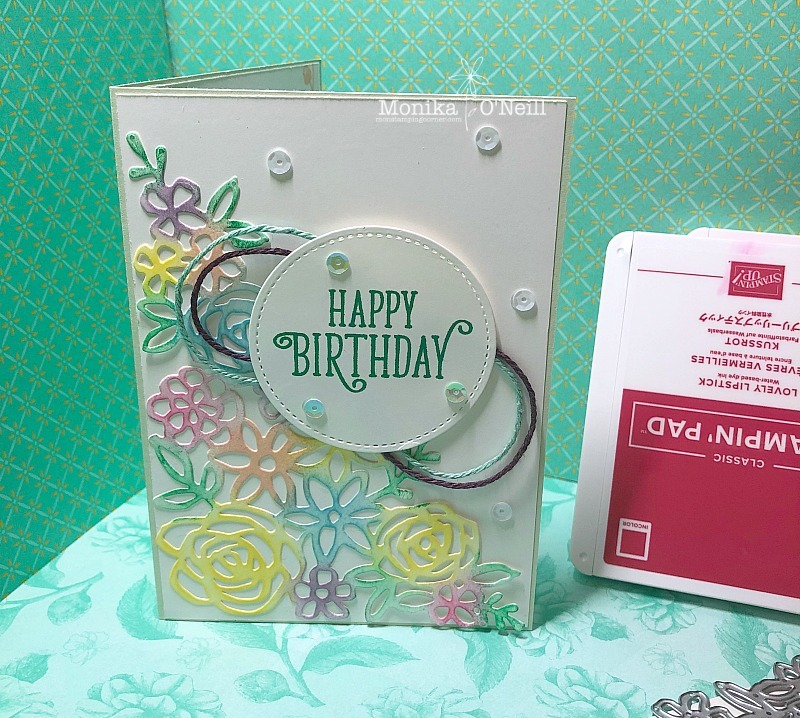 My second project I chose the Springtime Impression Thinlets Dies to make this colourful card. The card is on page 128 again I just changed the colours and instead of using ribbon I used bakers twine that comes in a packet of 4 colours and added some self adhesive basic sequins. Here is a list of participants in case of any broken lines.